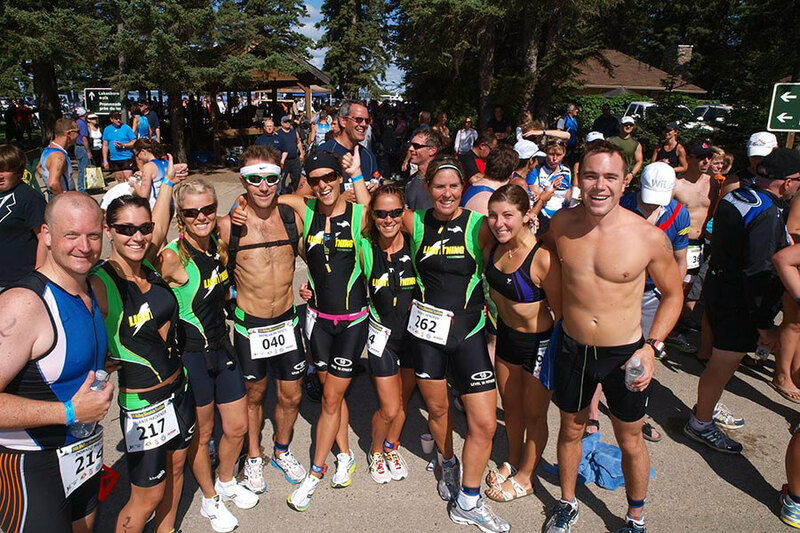 Riding Mountain Triathlon is the premier destination multi-sport event on the prairies. 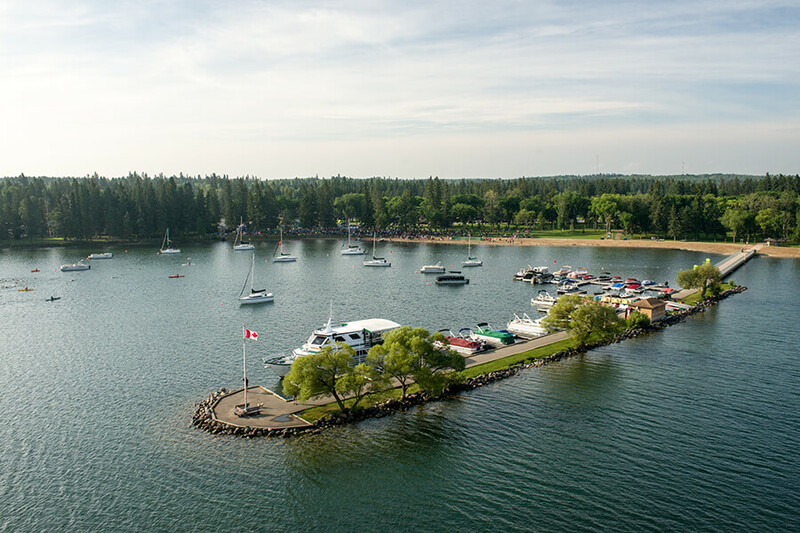 Located in beautiful Riding Mountain National Park, where out of the never-ending wheat fields emerges one of Canada’s best-kept secrets. 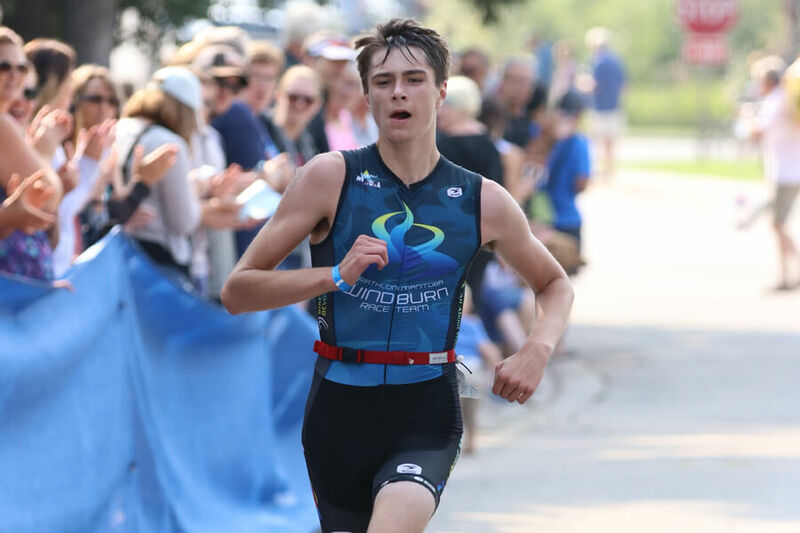 The multi-sport weekend is designed for the whole family, with the adult Olympic and Sprint races on Saturday and the Kids triathlon on Sunday. "It made me smile when I crossed the line because I just love this race so much," Malenchak said. "We had more people come to us and just tell us what a great time they had," he said. "It was far more than usual. 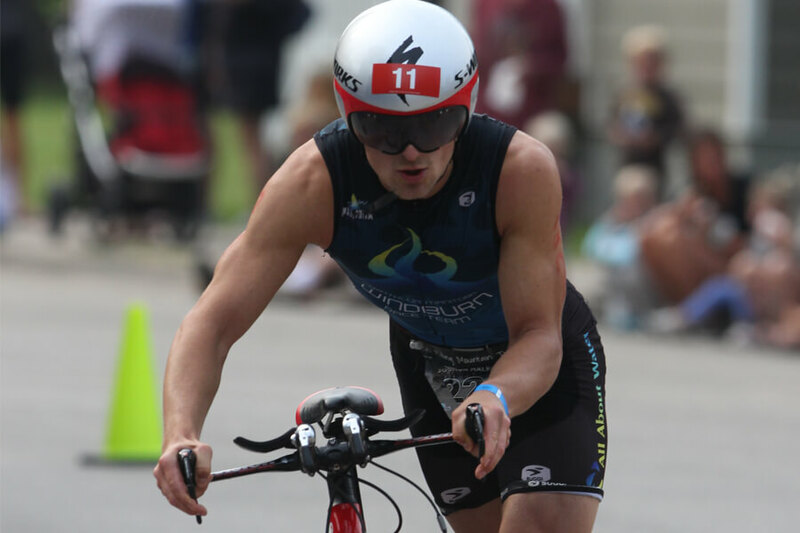 A lot of times it’s comparing it to different races, but this time there was a level of sincerity and a true appreciation of the day and how it all came together … It was literally perfect triathlon weather." 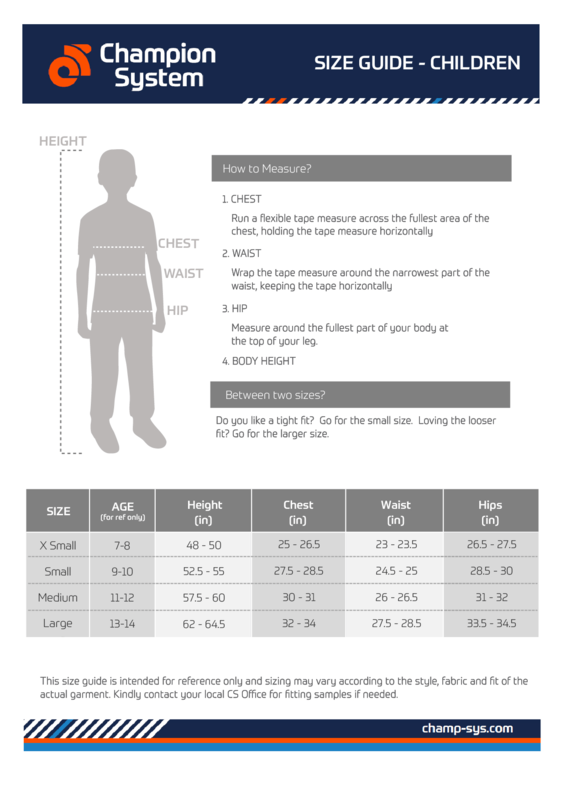 Fill in all information required and complete your payment online. 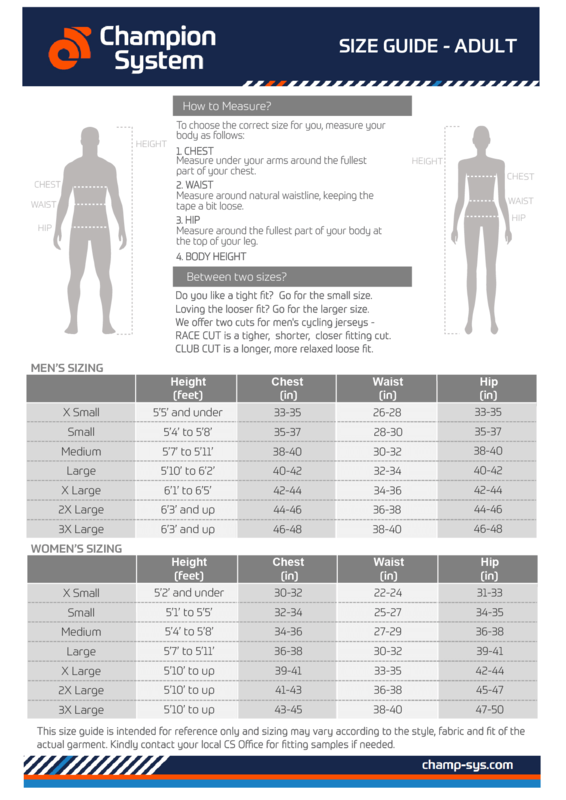 You will receive a confirmation email once registration is complete. SWIM ROUTE - The swim starts at the east end of the main beach area. Swimmers will proceed clockwise along a 750 m arrowhead shaped course. The Olympic distance athletes complete a two-lap route while the Sprint distance athletes complete one lap. BIKE ROUTE - A short cycle along Columbine Street takes athletes to the No. 10 Highway where a left-hand turn, marshalled by volunteers and the local RCMP, directs athletes north on an out and back course. Considered one of the most scenic rides on the prairies, the cycling course cuts through the RMNP’s boreal forest. RUN ROUTE - One kilometer into the run, the trail drops down to the lakeshore, providing a vast view of Clear Lake and its north shore. The Sprint distance runners make the turnaround at Deep Bay and head back to the finish line. Olympic distance runners continue along the closed road for another 2 km to the golf course road. When you can get exposure like this, it’s a no-brainer. 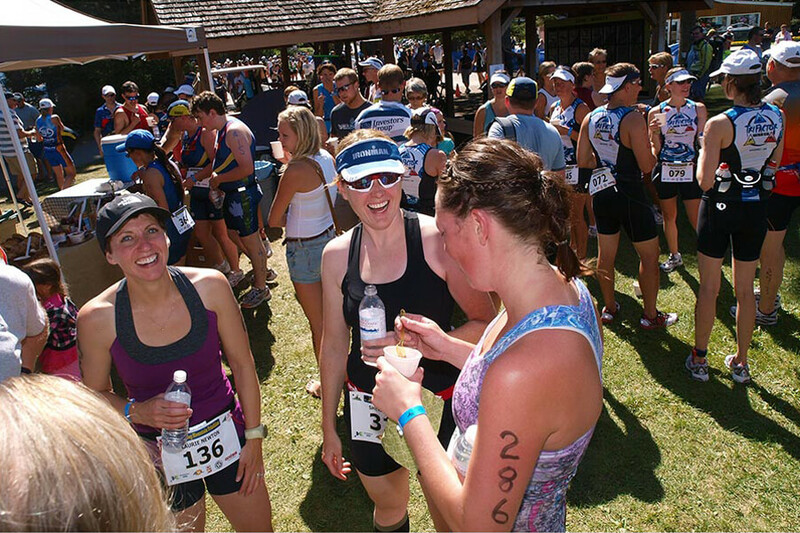 Riding Mountain Triathlon brings a diversity of people from multiple backgrounds together in a single event. This is your opportunity to shine and develop the relationships to build and expand your business. The swim starts at the east end of the main beach area. 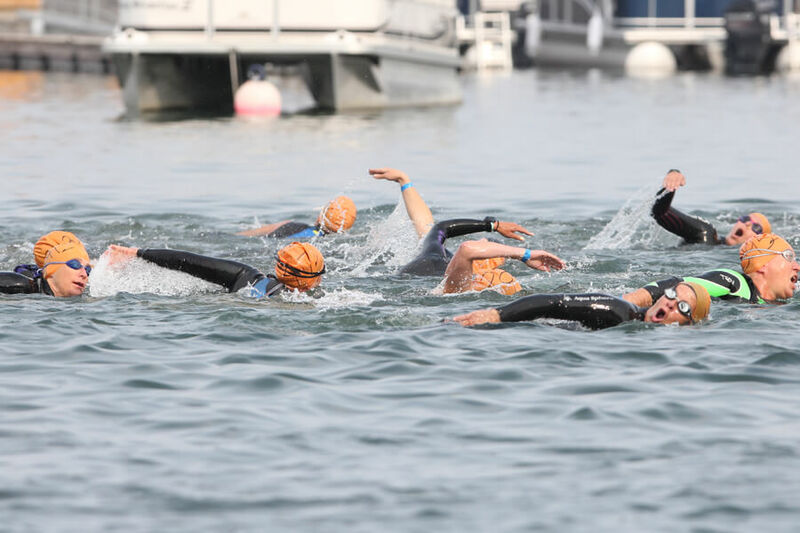 Swimmers will proceed clockwise along a 750 m arrowhead-shaped course. 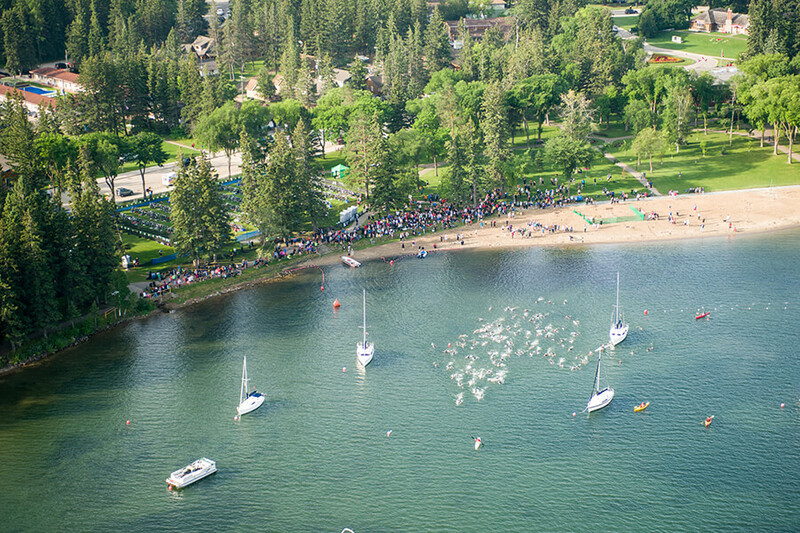 Swimmers will pass the anchored sailboats as they exit the bay into the open water of the lake. Lifeguards in boats as well as kayakers monitor the swimmers as they make their way around the course. Cheers from the enthusiastic crowd lining the beach carries across the water and encourages the athletes along the way. The Olympic athletes complete a two-lap route, while the Sprint athletes complete one lap. 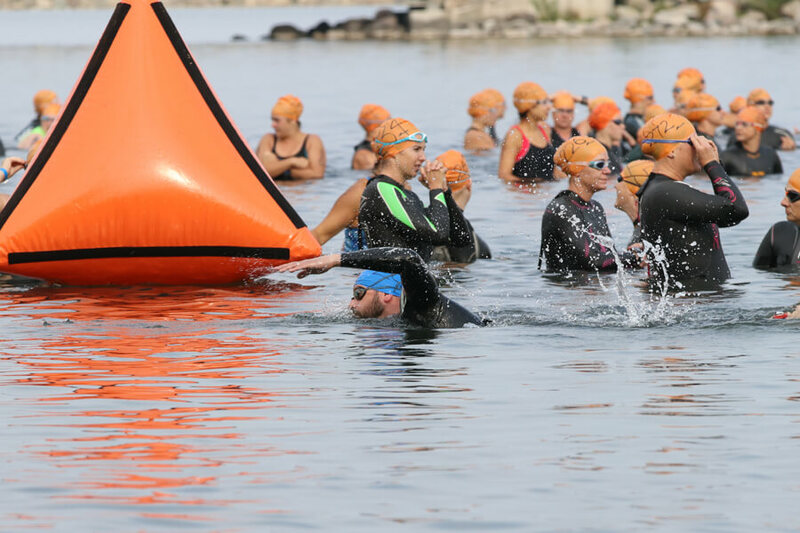 Upon completion of the swim, athletes exit the water and run up the stone stairs past the cheering crowd and swim split timers, into the scenic transition zone. Once exiting the transition zone, riders mount their bikes. A short cycle along Columbine Street takes athletes to the No. 10 Highway, where a left-hand turn, marshalled by volunteers and the local RCMP, directs the athletes north on an out and back course. Considered one of the most scenic rides on the prairies, the cycling course cuts through the RMNP’s boreal forest. Riders are in awe of the mosaic of mountain and prairie landscapes, which is enhanced by frequent sightings of deer, moose, bears and the occasional lynx or wolf. Both the Olympic and Sprint participants pass the famous Clear Lake Golf Course and embark on the first climb of the day. Once Sprint athletes reach 10 km, they turn around and head back to the town site. The Olympic athletes continue on and are treated to a beautiful ride, capped by a panoramic view of Clear Lake just before they embark on a gentle 5 km climb to the turnaround. Upon return to the town site, riders prepare for their second transition as they glide past the enthusiastic spectators along Columbine Street. Runners will exit the transition zone and head up Columbine and left on Ta-wa-pit for the first hill climb. For the next 2 km runners will pass by the seasonal residence cottagers cheering, keeping the focus off the hard bike and inspiring them on. Please see the Duathlon Run Course map for the two run routes. 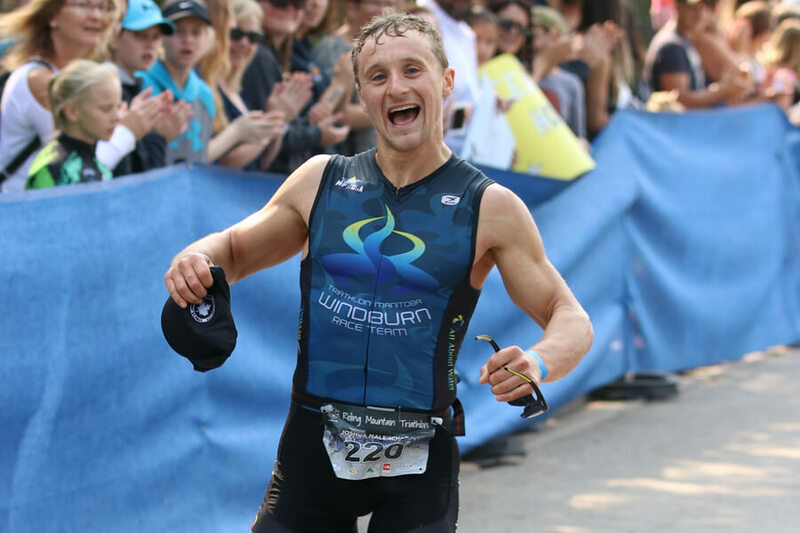 The Sprint runners make the turnaround at Deep Bay and head back to the finish line via Wasagaming Drive to the Lakeshore path. Olympic runners continue along the closed road for another 2 km towards the golf course before their turnaround. Shortly after the sprint turnaround runners head down to the Lakeshore path and are met by the view of the lake and some welcome shade to keep the engine cool. 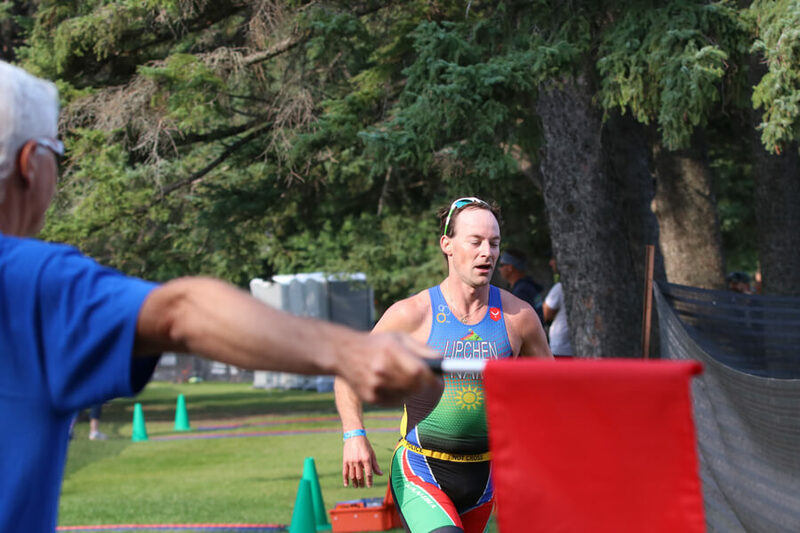 With 1 km to go the trail climbs up and a vast view of Clear Lake and the sounds of the transition zone can be heard enticing them to speed up for the last push to the line. 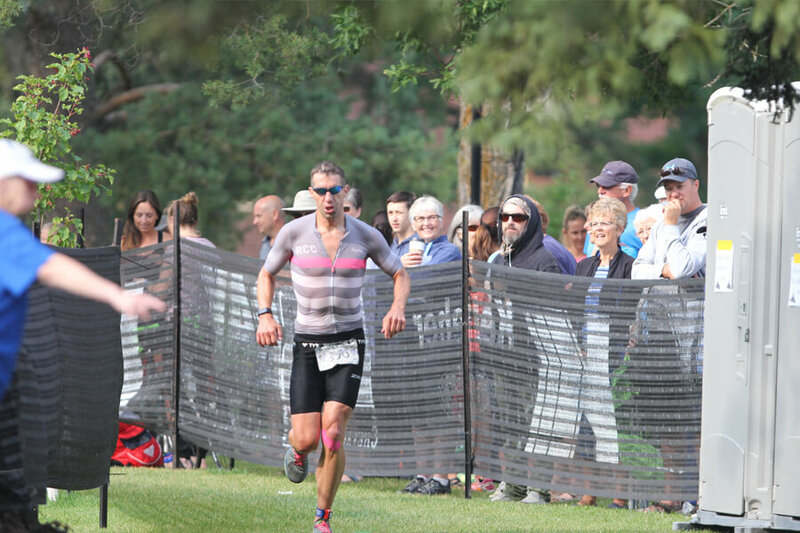 As the runners approach the end of this lakeshore path, they run into the finishing shoot inside the transition zone to the finish line where all the fun began a short time ago. All new roads to race on! 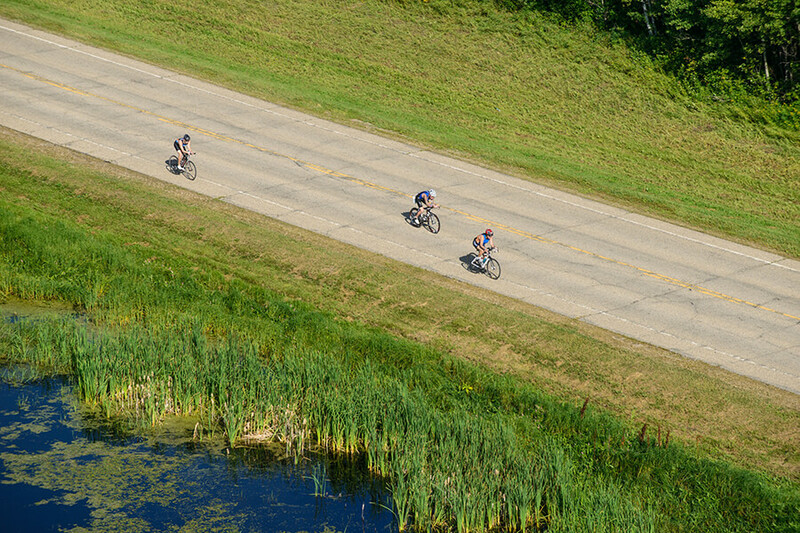 The most scenic triathlon in Manitoba begins with a gorgeous transition zone. Will cheer you on as you start the short ride up Columbine Street to the highway, for the out and back course.